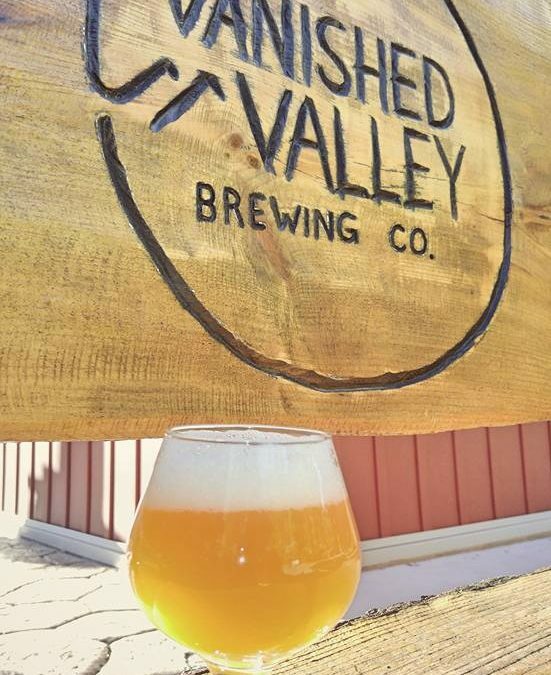 Micro brewery Vanished Valley Brewing in Ludlow announced on its social media accounts today that it will begin contract brewing to increase production of it’s wildly popular beer, including the highly regarded Pamona IPA. Since opening in March, the ultra successful production brewery has quickly developed a lofty reputation among Western Mass. beer aficionados. So much so that getting ahold of their sought after beers, sold just one or two days a week, and only at the brewery, has been comparable to what it was like during the early days of craft beer darling Tree House Brewing. Below is the statement they put out earlier today. We have so much to be excited about this week! First off, an update on our production. 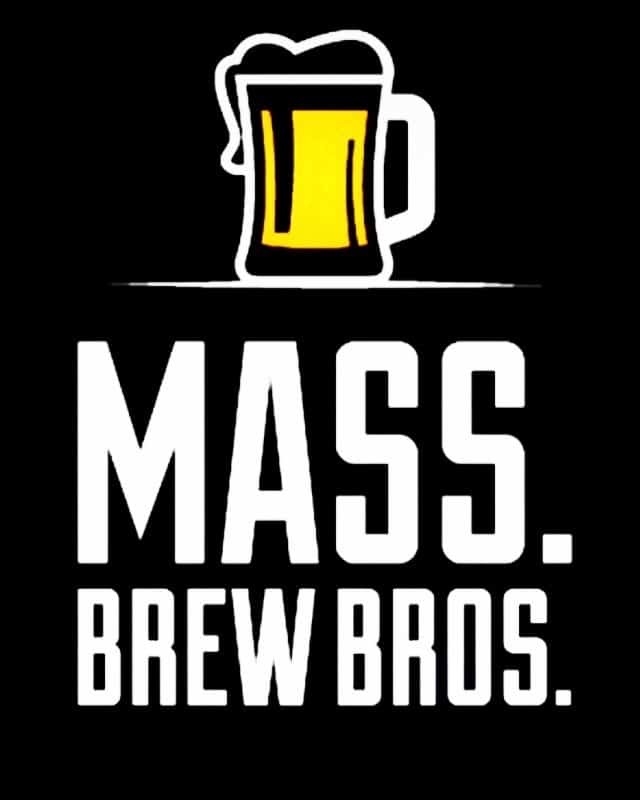 Since our beer hit the local market a mere eight months ago, the demand and support from craft beer lovers around New England has been overwhelming and greatly appreciated. As such, we have spent the last few months exploring how to best increase our supply while also working diligently on the next phase for Vanished Valley. 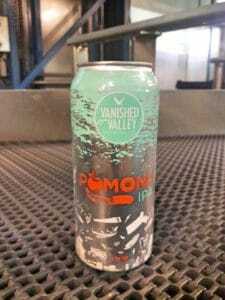 Vanished Valley Brewing has redesigned the Panoma IPA can. We are happy to announce that we have recently partnered with our good friends at Berkshire Brewing Company to help us accomplish this. Over the past few months, our head brewer has worked with the amazing team at BBC to bring more of our flagship beer to all of you. We assure you that each batch is managed, produced, and tested by our head brewer at BBC’s location. This week we will be releasing our very first larger batch of Pomona IPA. We also thought she needed a new look! Secondly, we are stoked about the return of another one of our favorites! Formally known as Equilibrium Pale Ale, this week we will be releasing Equivalent Pale Ale. Soon after its first release this past summer, it was brought to our attention by another brewery that the name “Equilibrium” Pale Ale could create some “consumer confusion” and, as such, we were asked to change the name, which we respectfully did. We assure you that Equivalent is the same great tasting beer we have all grown to love, just with a new and improved name! Limits will be three 4-packs of Pomona and two 4-packs of Equivalent per person, at $14 per 4-pack. Sales begin on Wednesday at 3pm. We hope you all have a very happy and safe Thanksgiving Holiday!